“F1 covers the regulation and preparation of financial statements and how the information contained in them can be used. It provides the competencies required to produce financial statements for both individual entities and groups using appropriate international financial reporting standards. It also gives insights into how to effectively source and manage cash and working capital, which are essential for both the survival and success of organisations. 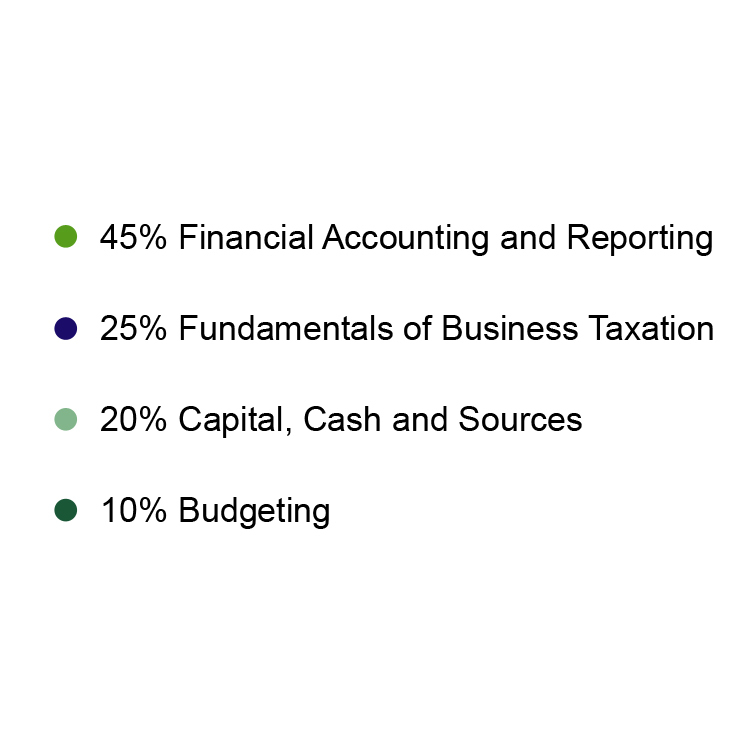 The final part focuses on the basic principles and application of business taxation. 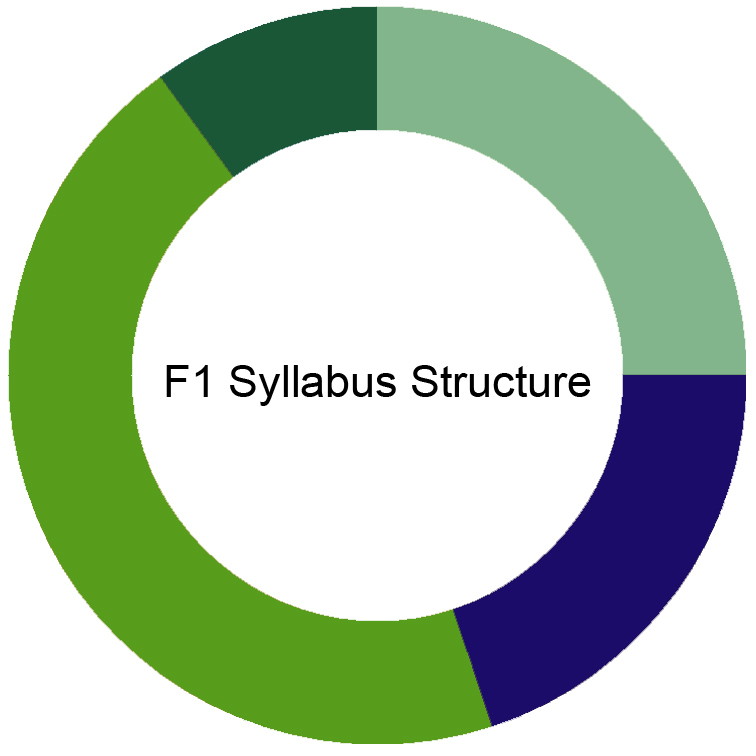 See how F1 fits into the whole CIMA syllabus here.